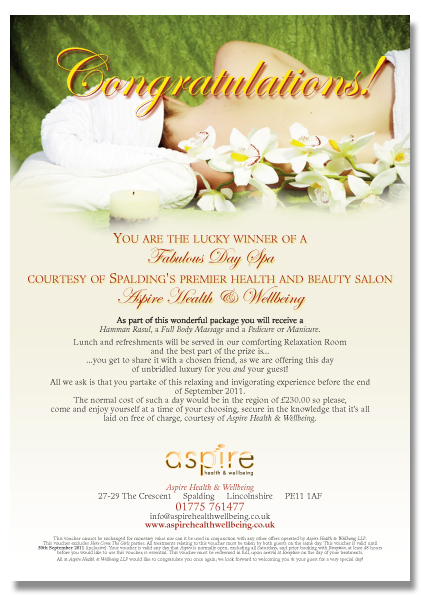 Summer is fast-approaching and clients are looking to expand their offers as thoughts of most consumers drift towards spending on holidays, relaxation and enjoyment rather than the mundane. 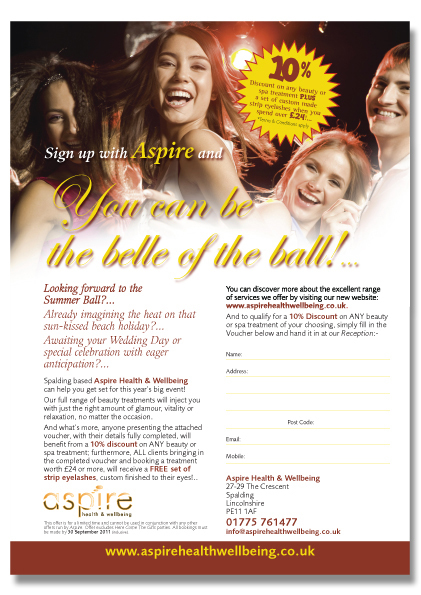 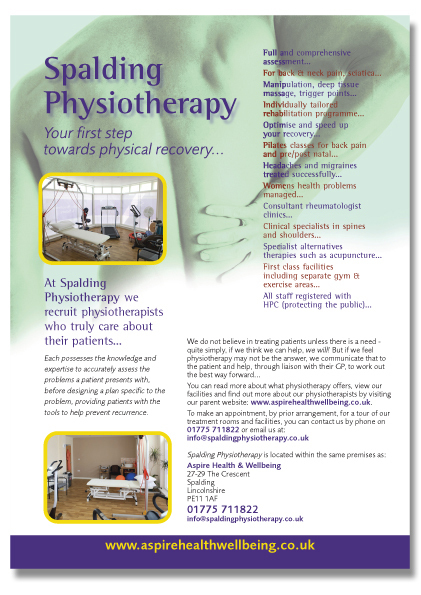 You can view/download the Aspire Summer Leaflet/Voucher by clicking on the following link: Aspire_SummerVoucher. 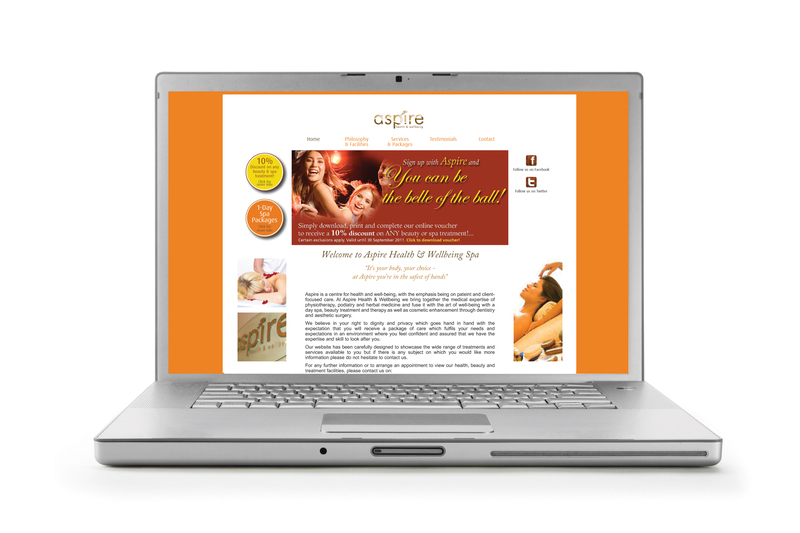 And by clicking on the following link, you can view the Aspire website design Case Study.